Heguru Education Centre is an award-winning right brain development school for children aged 6 months to 12 years old. 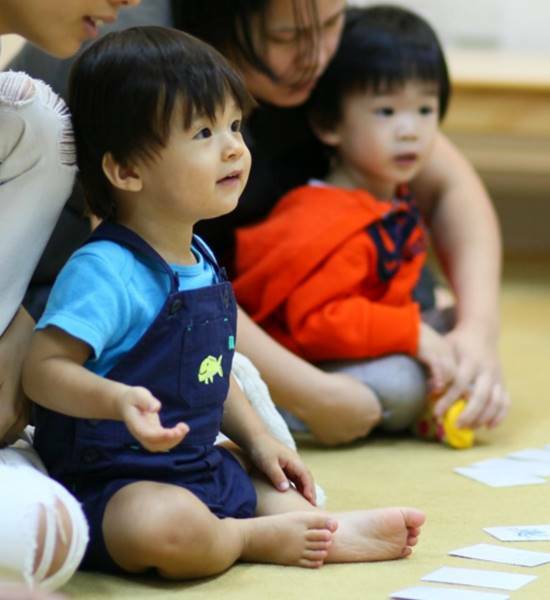 Originated from Japan with over 30 years of extensive research and practicum, our programmes maximize the limited window of opportunity for right brain development during your child’s first 6 years. We develop your child’s innate potential and important right brain abilities such as photographic memory, speed calculation, strong visualisation abilities, good concentration, multiple language acquisition ability, analytical thinking skill, IQ, EQ, as well as increased capacity to learn. Research has shown that the benefits of a quality early childhood programme persists through adulthood. Children with developed right brain are often more positive, confident, have better memory, and are able to learn at an accelerated rate. These enable them to excel in various aspects of life such as academic, music, arts and sports. With raving reviews, Heguru Education has received multiple awards from local parenting and lifestyle magazines over the years.